Stampin' Up! UK Demonstrator - Teri Pocock: New Autumn / Winter Catalogue - Out Today! It's Here! 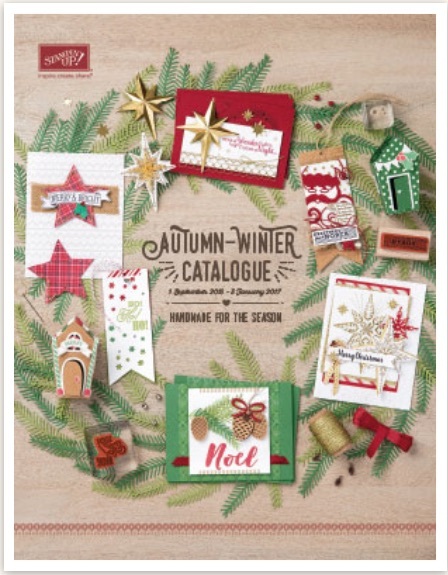 The new Autumn / Winter catalogue is out today! It is packed full of gorgeous new products for Autumn, Christmas and Halloween! Click on the above image or the one in my right sidebar to download and view the new catalogue!